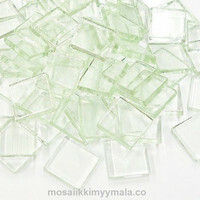 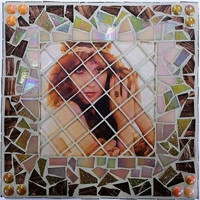 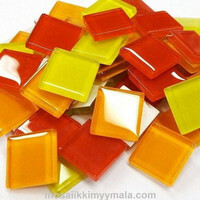 Crystal glass mosaic tiles are really inexpensive and suitable for a wide range of mosaic works. 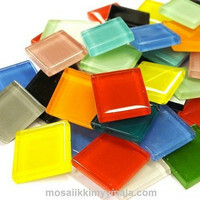 The mosaic tiles are 20x20 mm in size and have a thickness of 4 mm. 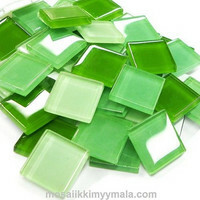 Tiles have a beautiful reflective surface, the color of the tiles comes from the paint in the bottom, the product is not translucent, with the exception of "Crystal Clear", which is translucent. 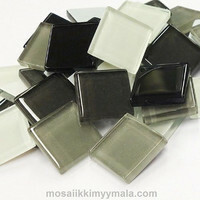 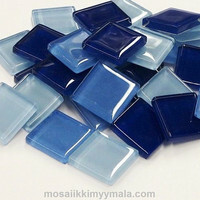 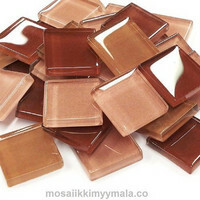 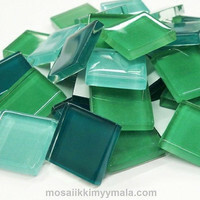 These clear mosaic tiles are easy to combine with other mosaic materials.